We are engaged in manufacturing and exporting of a quality range of Refractories and its Accessories. Our products range Refractories & Allied Accessories and Refractory Bricks find their application in various Industries. 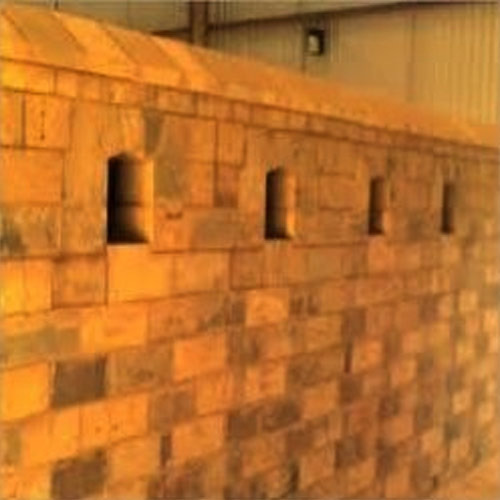 We are capable of offering a superior quality range of Refractories Bricks & Accessories. We Manufacture and Supply these refectories using quality measures. The offered bricks prove to be cost efficient accessories as these help in preheating of air blown into blast furnace in a hot stove. Our Refractories Bricks & Accessories includes Insulating Bricks, Mica Insulation Brick, Calcium Silicate Bricks, High Alumina Refractory Tiles & Blocks, etc.